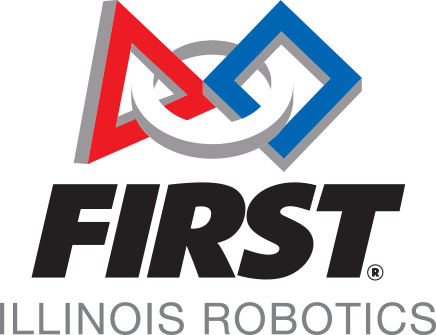 Thank you for your interest in donating to FIRST Illinois Robotics. Any donation you make will be used for FIRST programs in Illinois. Please note that all donations will be made to FIRST Illinois Robotics, our 501(c)(3) entity that has been established with the IRS. Your donation will be used as you specify in your selection using the pull-down menu. We will send you a receipt, and you will be able to use your donation as a charitable tax deduction. After you select where you want the donation to go, and the amount, please select the DONATE ON-LINE button to pay on-line, or the DONATE VIA CHECK button to have an invoice created that you can mail with a check. You can make a donation from any page on this website using the pull-down menu in the DONATE TO ILLINOIS FIRST section of the BLUE banner below (or contact our Executive Director Dan Green at dgreen@firstinspires.org with any questions).